From initial setup to everyday use, the Astral offers greater freedom, confident care and designed efficiency to enrich life for you and your patients. It offers a range of treatment options for both adult and pediatric patients, and is compatible with a variety of interfaces to deliver excellence in invasive and noninvasive life support ventilation. iVAPS: ResMed's intelligent Volume-Assured Pressure Support mode is a unique algorithm that adjusts to a patient's respiratory rate, targets alveolar ventilation and automatically adjusts pressure support as needed to accommodate each patient's unique needs, even as their disease progresses. (iVAPS is indicated for patients weighing more than 66lbs (30kg). All the features of Astral 100 are included in the Astral 150, but the 150 is a step ahead with its additional offerings. From integrated FiO2 capabilities, to the option of double limb circuit and two additional therapy programs, the award-winning Astral offers greater freedom, confident care and designed efficiency to enrich life for you and your patients. 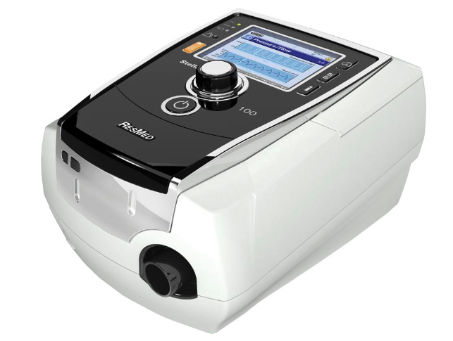 It also offers the same treatment options, for both adult and pediatric patients, as the Astral 100, and is compatible with a variety of interfaces to deliver excellence in invasive and noninvasive life support ventilation, as well. 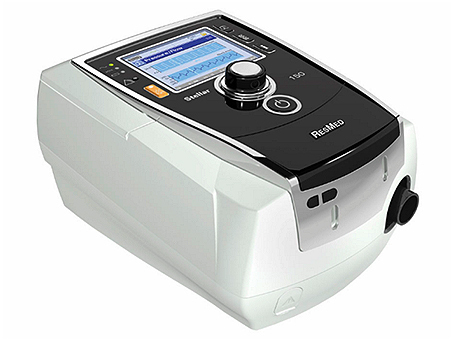 ResMed’s intelligent Volume-Assured Pressure Support, or iVAPS, is a unique, volume-assurance mode that intelligently and automatically tailors therapy to patients’ individual breathing needs. It targets each patient’s alveolar ventilation, and auto-adjusts to maintain that target and improve blood gases. 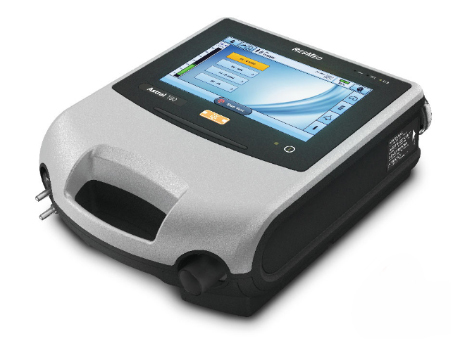 ResMed devices featuring iVAPS technology — along with an intelligent Backup Rate (iBR) — allow you to provide optimal care for those whose condition is likely to change during therapy, such as patients with neuromuscular disease (NMD), obesity hypoventilation syndrome (OHS) and chronic obstructive pulmonary disease (COPD).